If you still haven’t tried a BB cream, we can only assume you’ve been living in outer space. The multi-tasking product is your one-stop-shop to a flawless and healthy complexion. But what about your eyes? Sure, you can use a regular BB cream to even out discoloration in the eye area, too, but that sensitive spot needs more than just a little coverage. 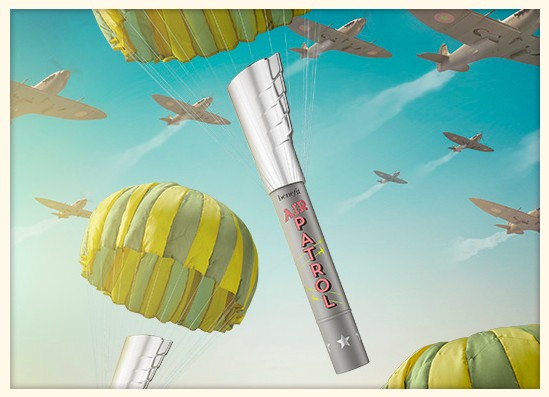 Which is why we’re super excited about Benefit’s newest product, Air Patrol. It’s a BB cream eyelid primer that puts all other eye shadow primers to shame, mainly because it’s more than just a product that locks in shadow. Air Patrol is made with a unique complex called “EnviroDefend,” which helps fight environmental aggressors like pollutants, sun and smoke. It has an SPF 20 built right into the tinted formula to protect the delicate eye area from sun damage that can result in hyper pigmentation. Not only that, it hydrates skin (thanks to shea extracts), while color correcting and locking in eye shadow at the same time. Think of it as a tinted moisturizer just for your eye area. One of the most unique things about this product is the “Cushion Calm” tip. The applicator was actually inspired by gel foam found in mattresses and pillows to give you a stress-, pressure-, and finger-free application. It’s much softer than your pinkie! And of course, in true Benefit fashion, it’s housed in a cheeky, aviation-inspired packaging that screams to be shown off. We love the flawless finish the tinted formula leaves us with. 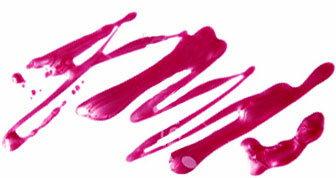 Even if you’re not planning on wearing eye shadow, it helps brighten up the area to make your peepers looks more awake. Air Patrol will be available on September 1st for $29. Mark your calendars now!